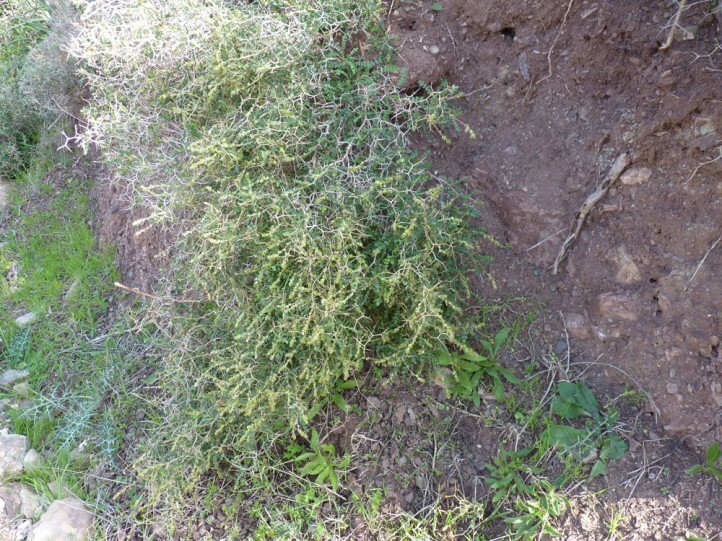 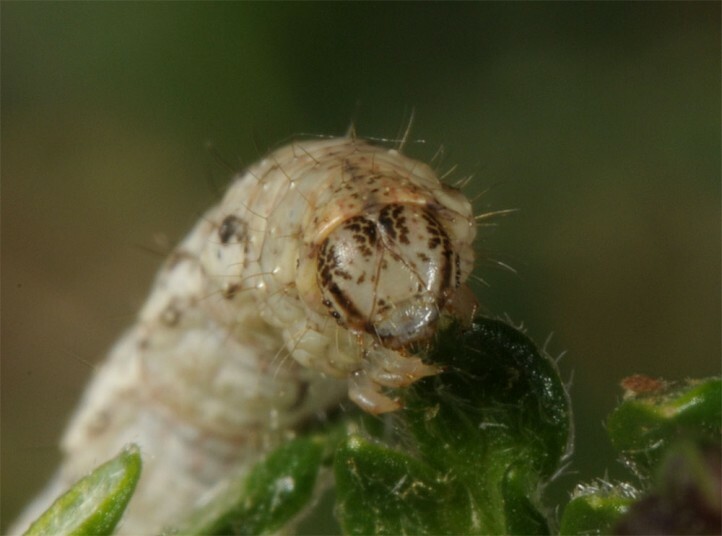 The larva feeds on Sarcopoterium spinosum (Rosaceae). 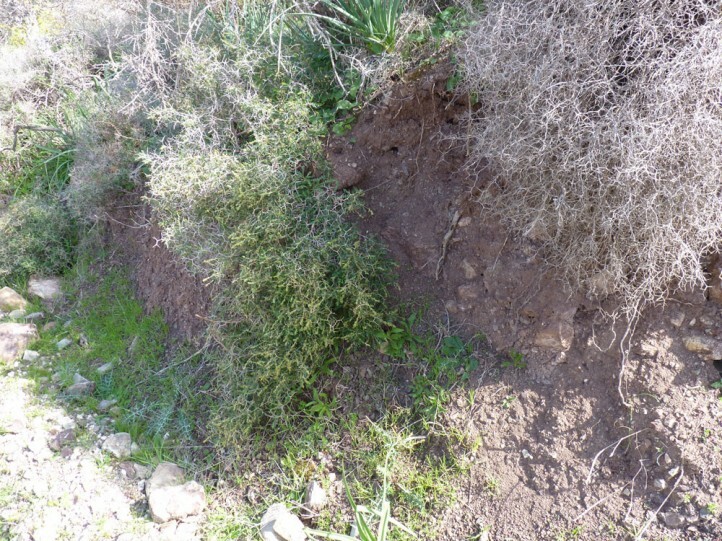 Mattia callidaria inhabits open and often grazed habitats, especially the Mediterranean garigue with occurrence of the host plant. 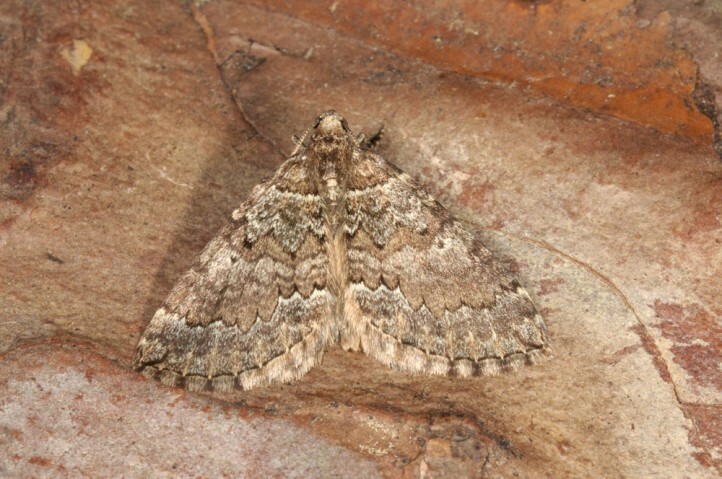 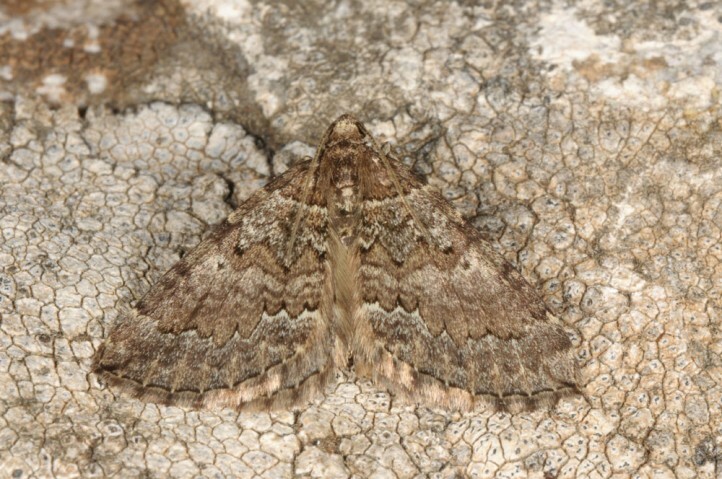 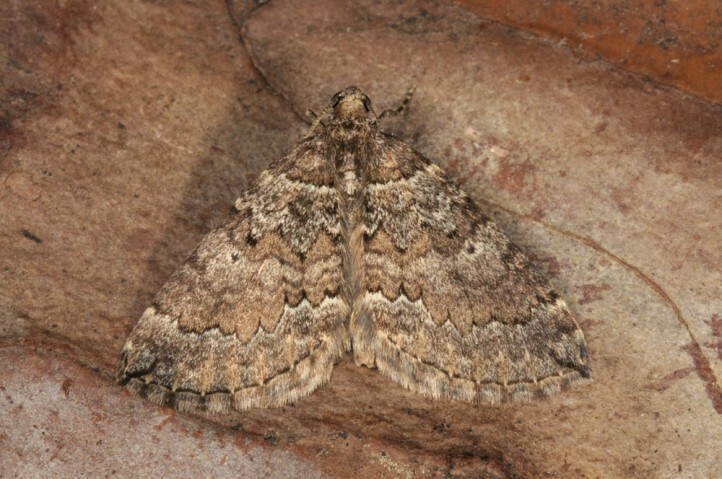 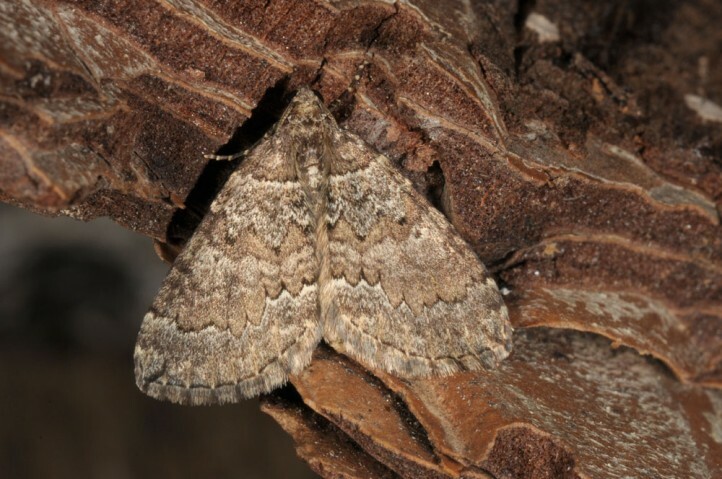 The moths usually fly in October and November. 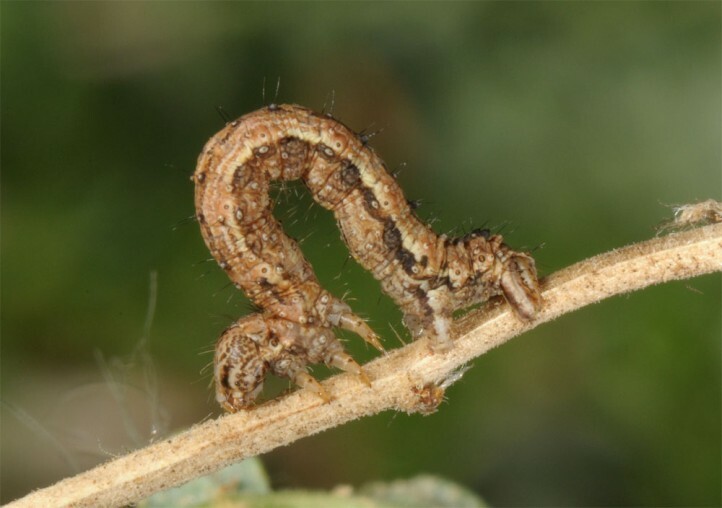 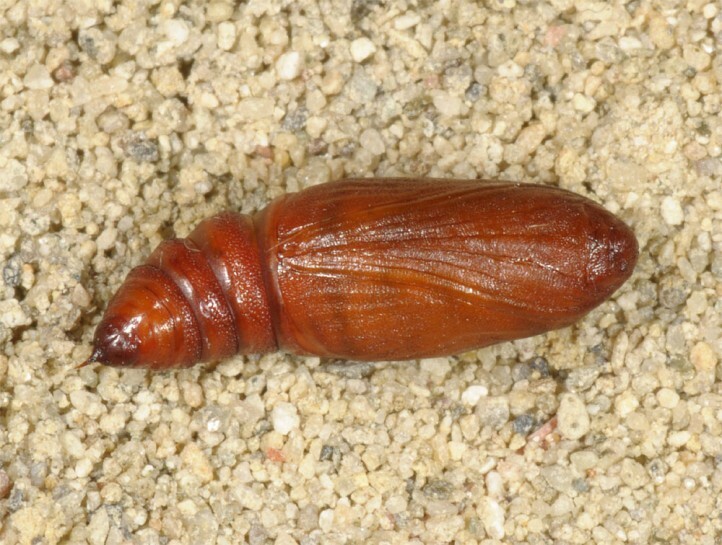 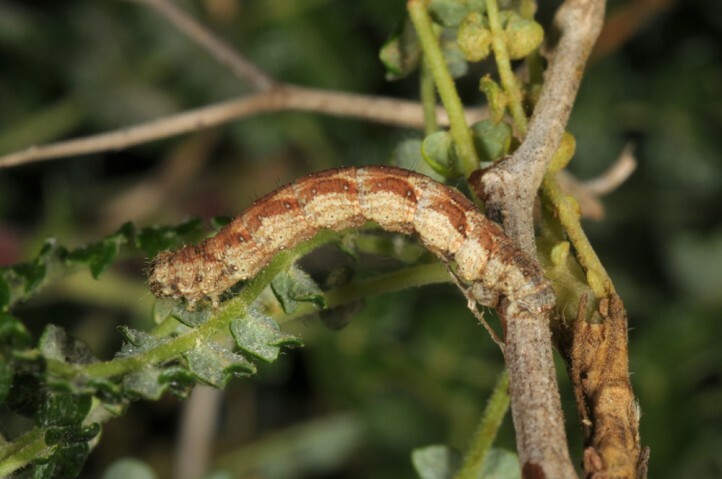 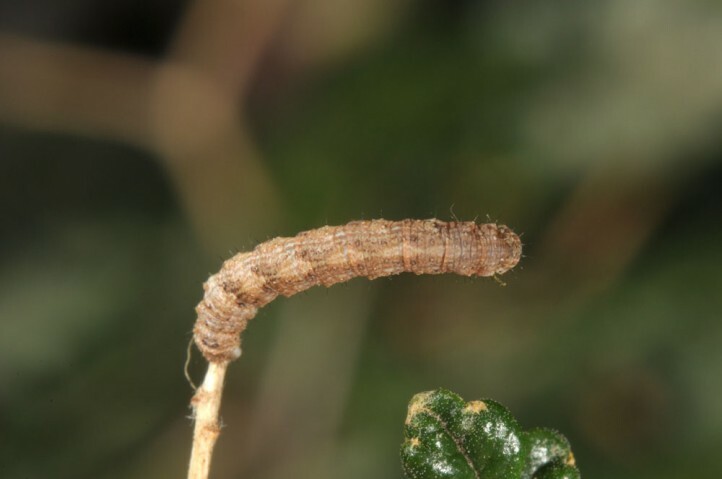 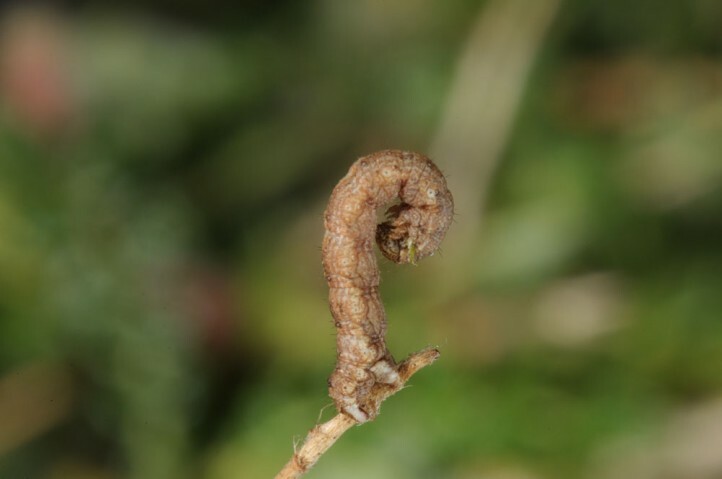 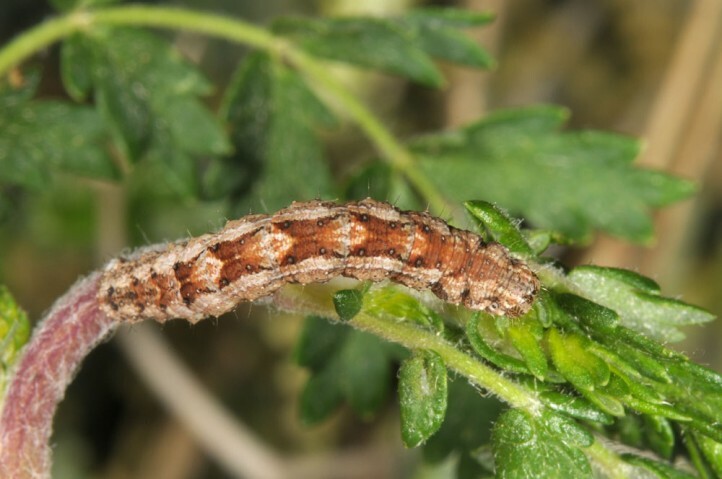 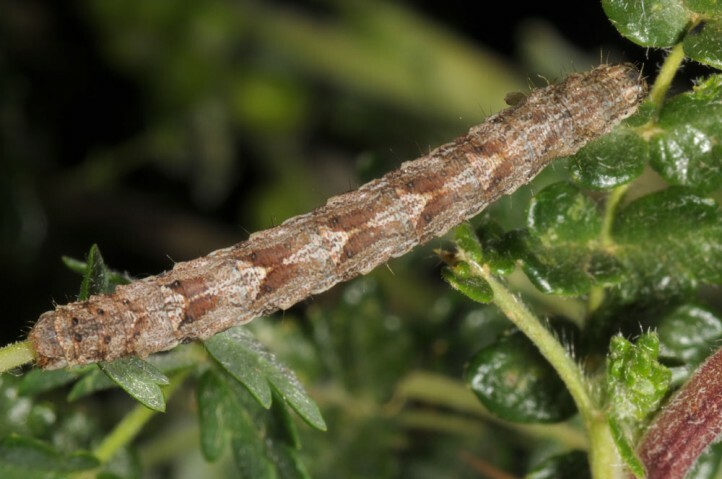 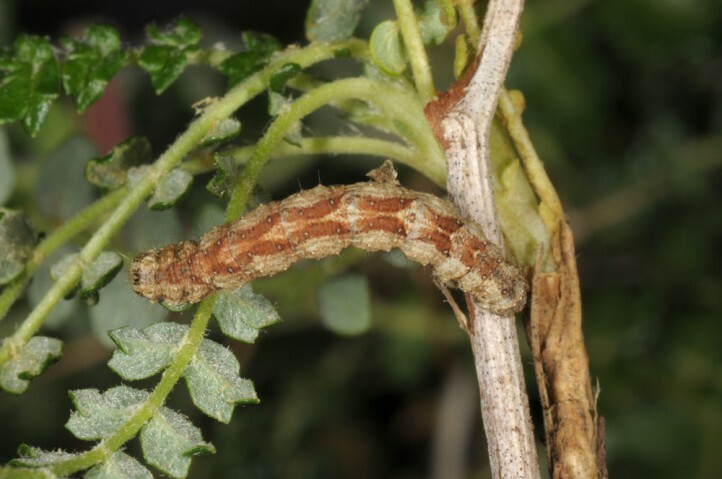 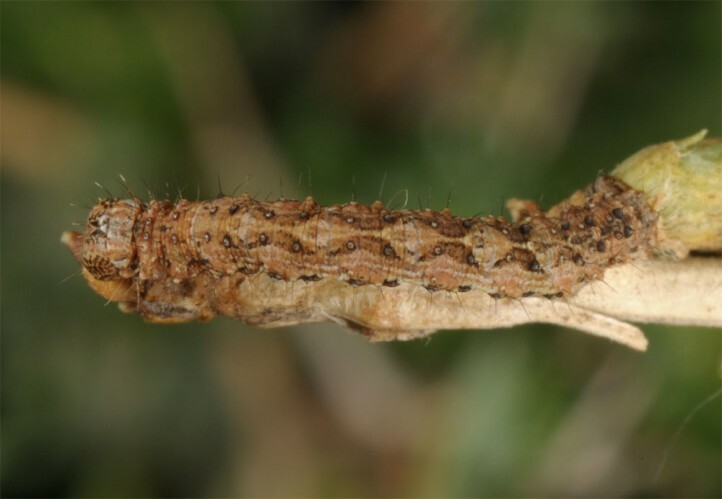 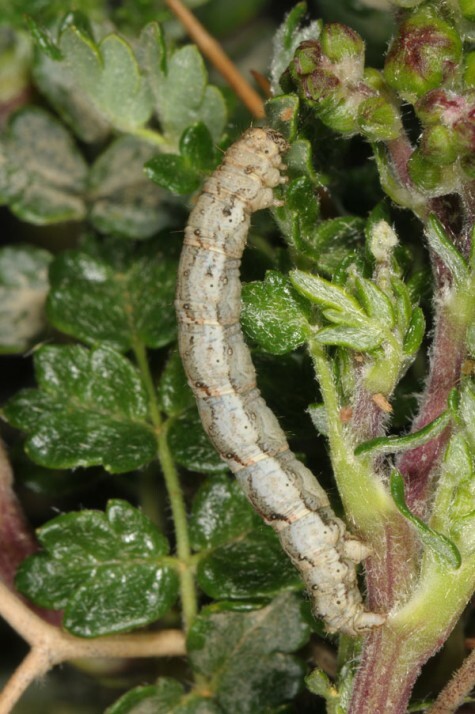 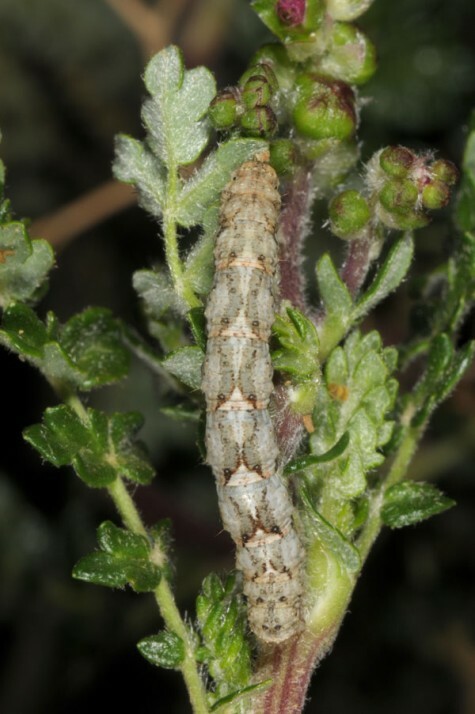 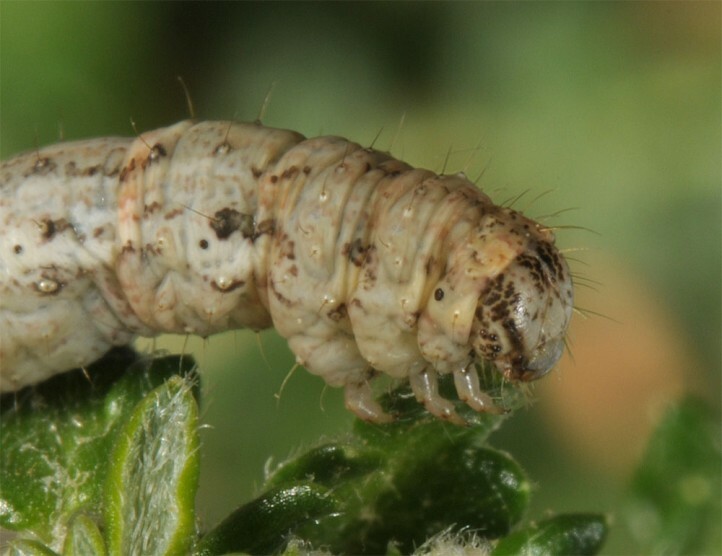 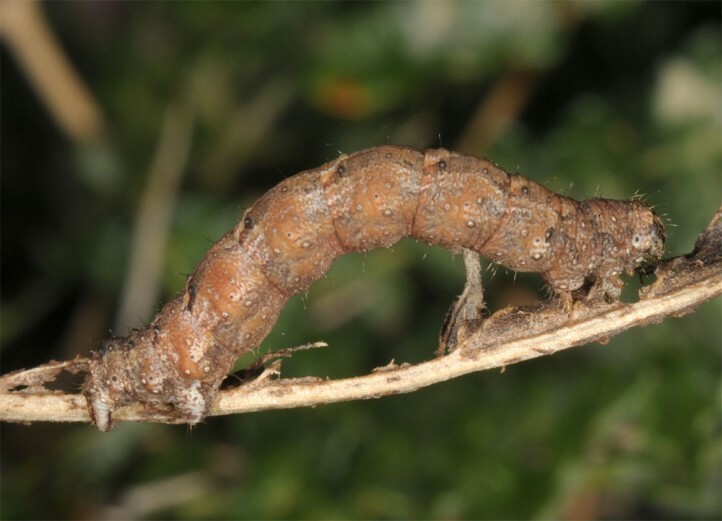 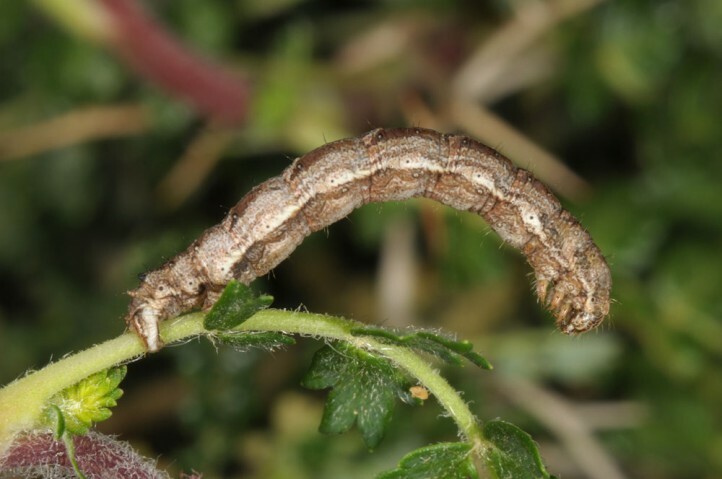 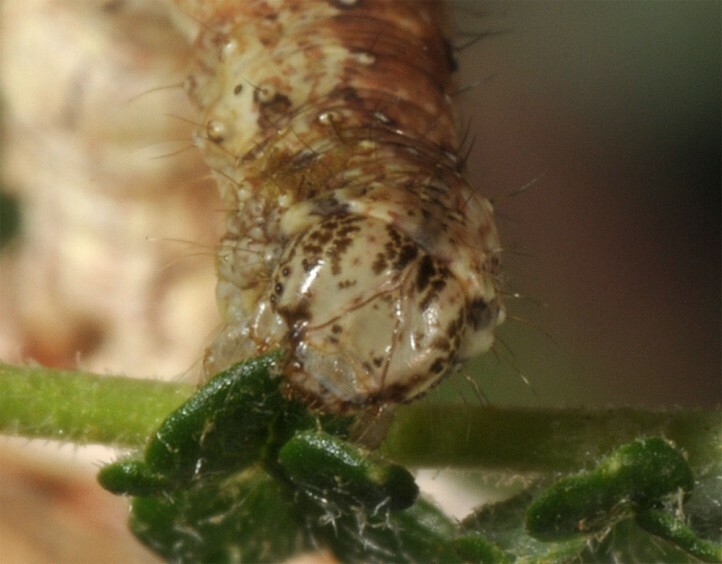 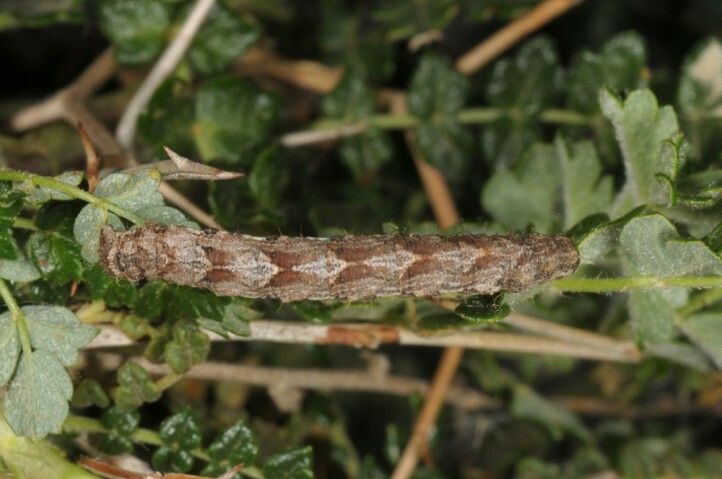 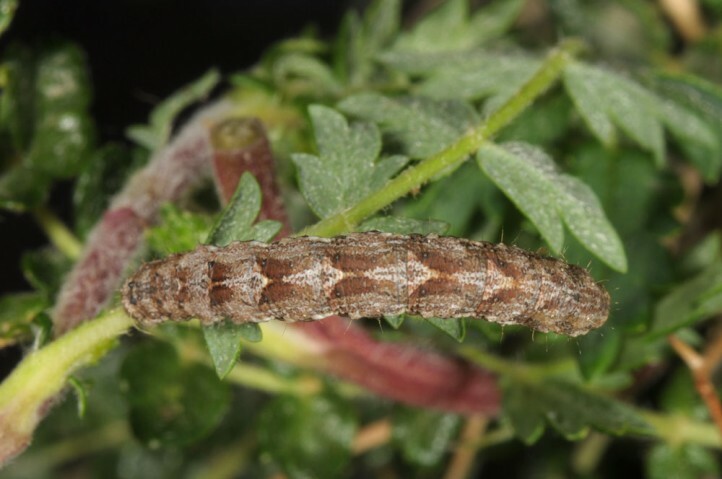 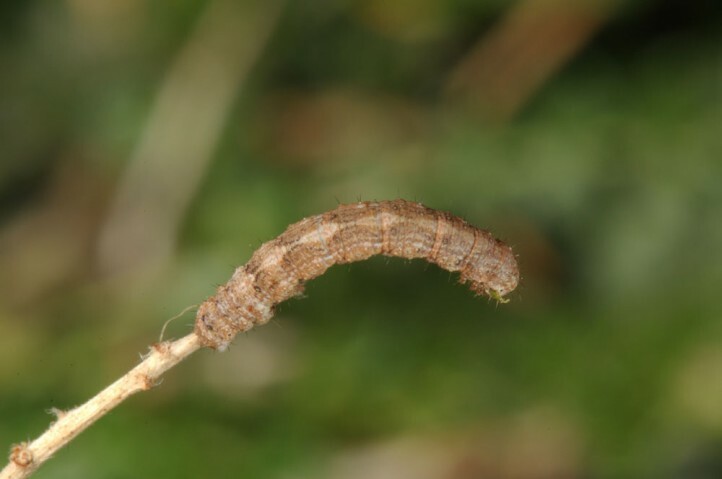 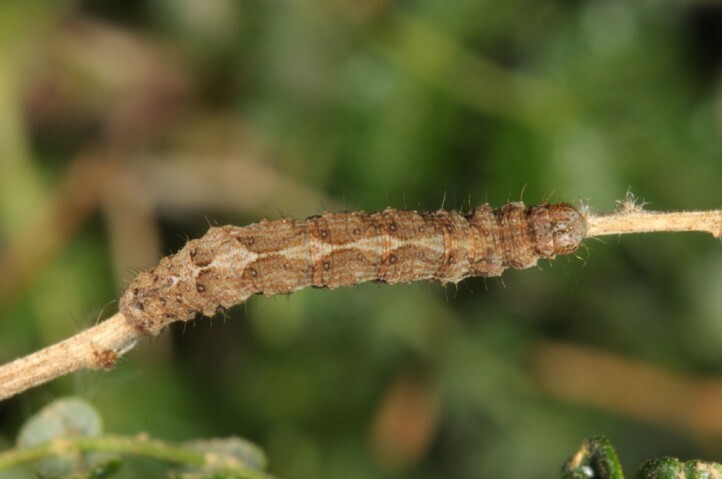 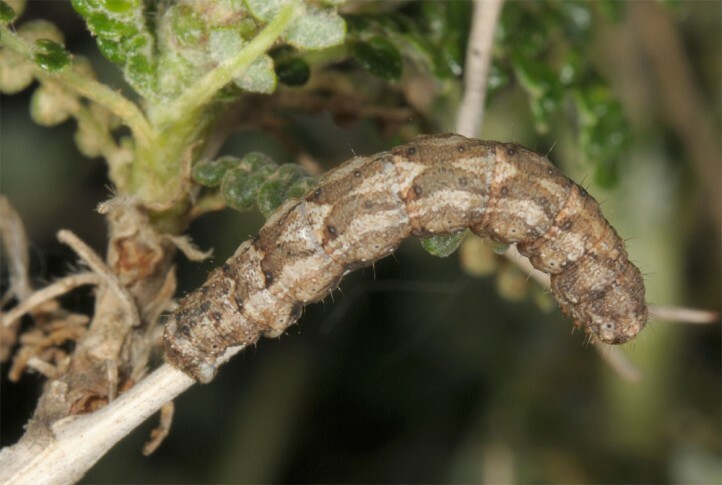 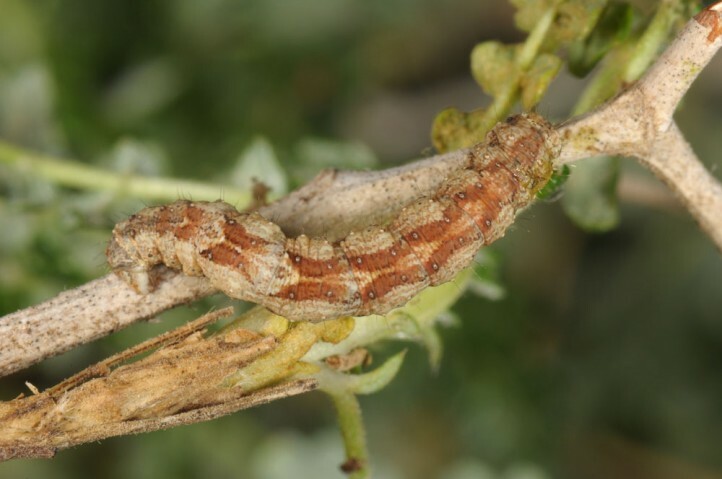 The larvae develop over winter and are mature in early spring. 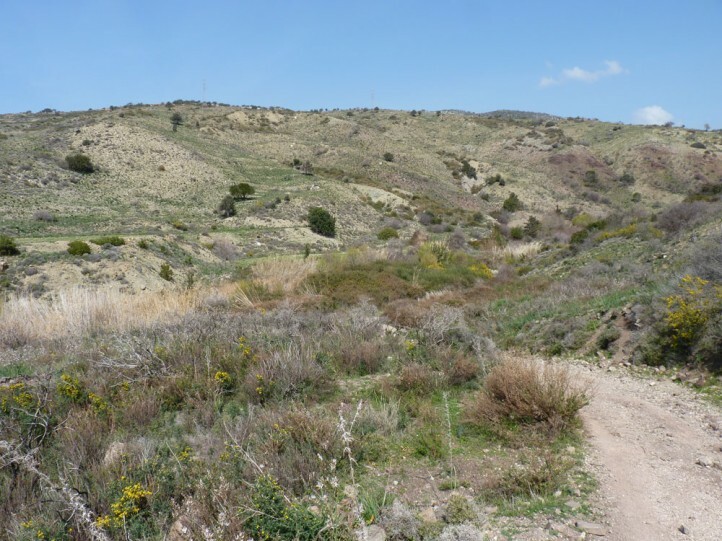 I could beat them abundantly in Cyprus (Paphos) in late February 2017. 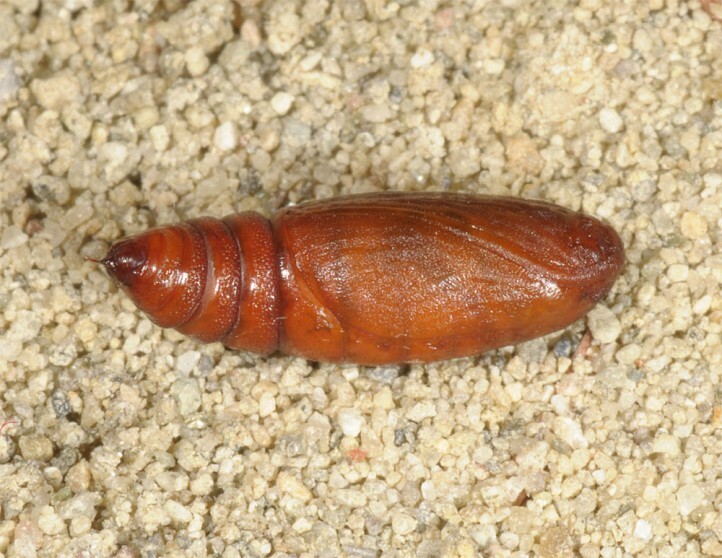 The pupa aestivates. 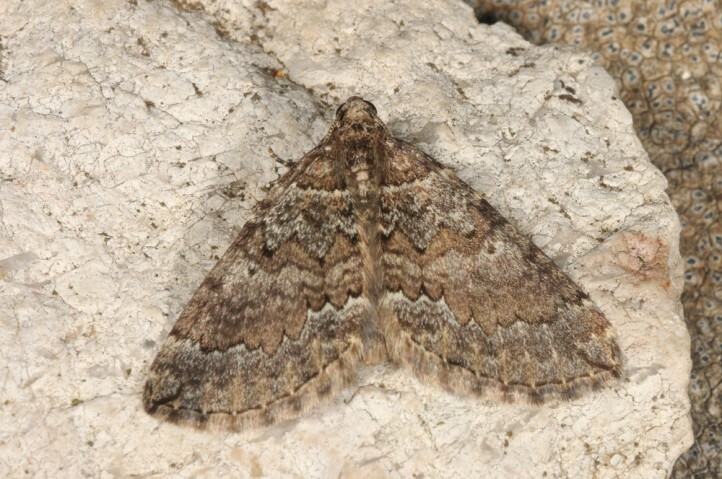 Mattia callidaria occurs in the Eastern Mediterranean (S-Greece: especially Peloponnese, Crete, some Eagean Islands as e.g. 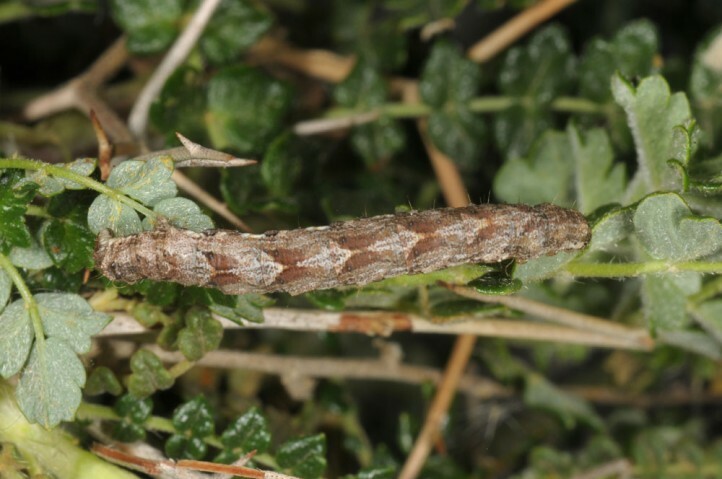 Samos; S-Turkey; Cyprus; Levante).